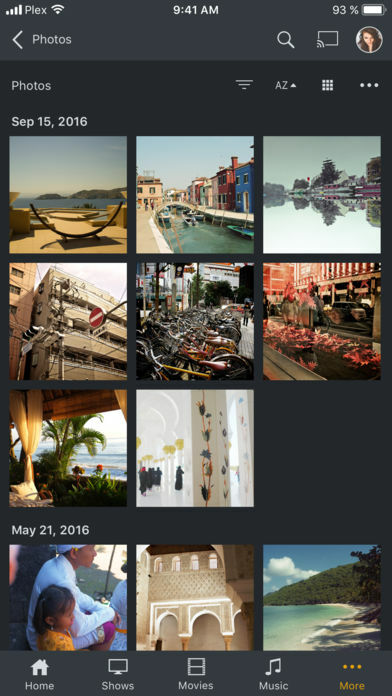 Plex magically organizes your media libraries and streams them to any device – including all your video, music, and photo libraries. 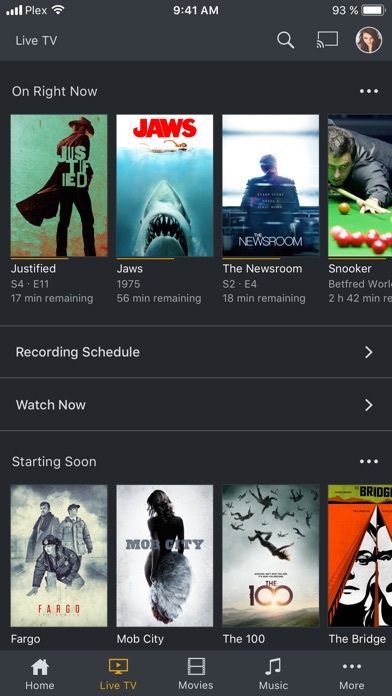 With a Plex Pass, supported tuner, and digital antenna, you can also watch and record FREE over-the-air broadcast TV, including major networks. 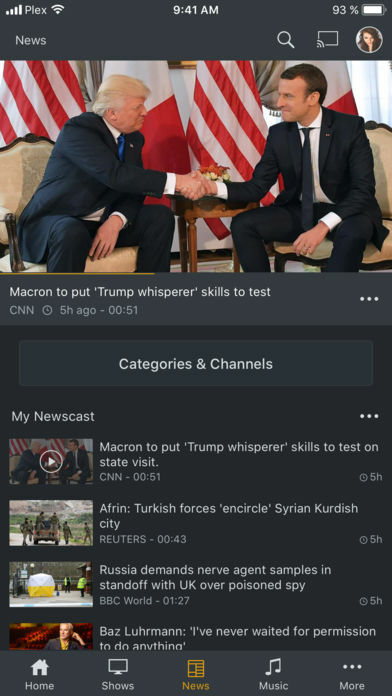 You can also enjoy podcasts Plus Plex News – the most balanced and comprehensive personalized video newsfeed out there. 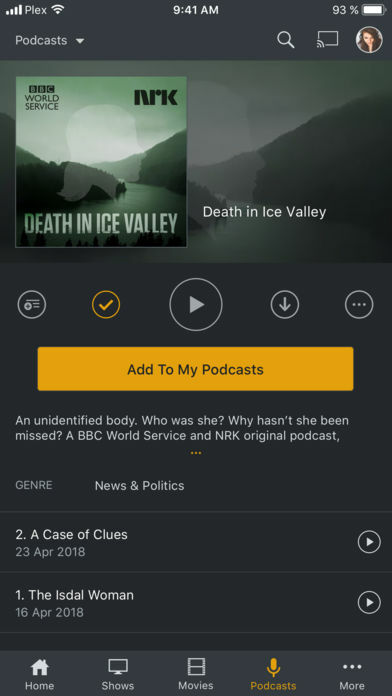 Try Plex FREE! 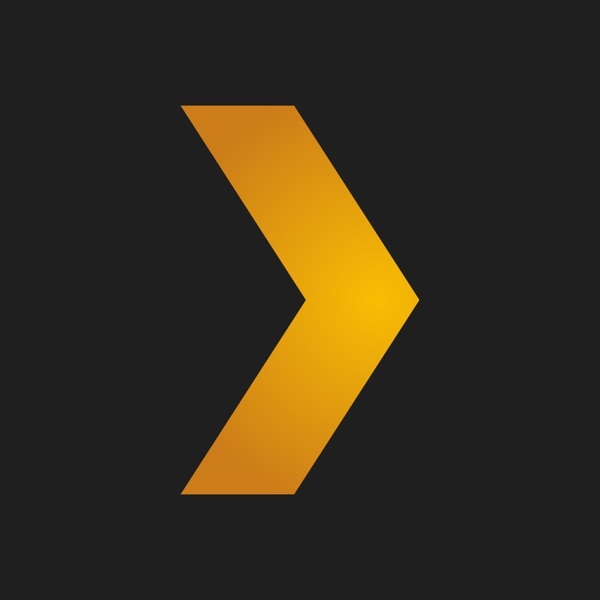 Want to use Plex on all of your devices, any time, anywhere? 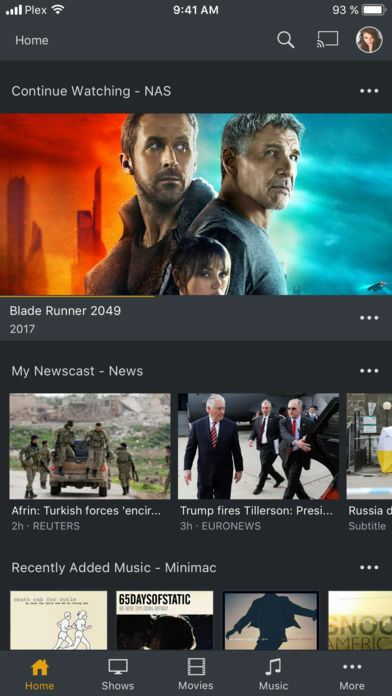 Visit https://www.plex.tv/ for more information. 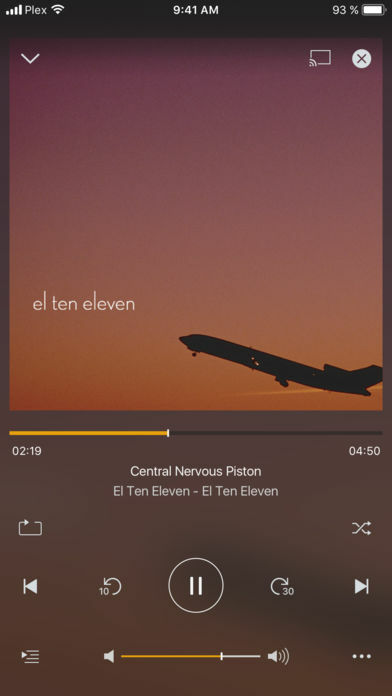 NOTE: Streaming personal media requires Plex Media Server version 1.3 or higher (available for free at https://plex.tv/downloads) installed and running to stream to other devices. 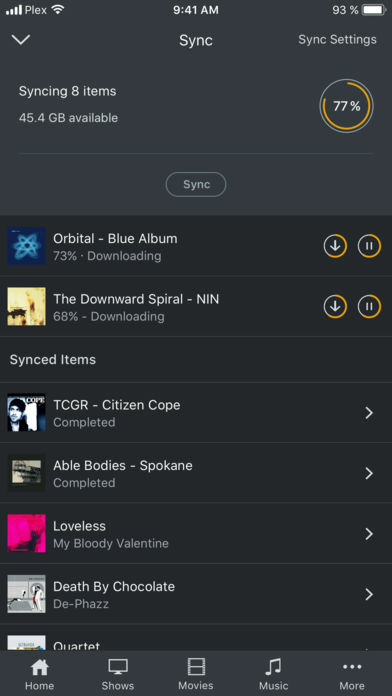 DRM-protected content, ISO disc images, and video_ts folders not supported.